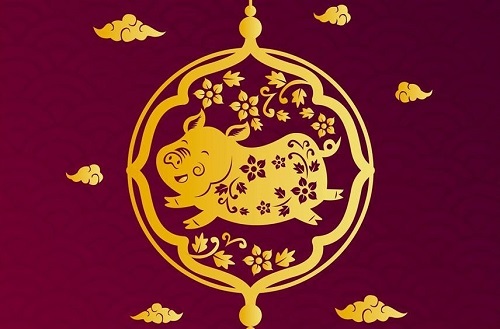 Organised in partnership between Northampton Borough Council and the Chinese Society, Chinese New Year celebrations will take place at The Deco in Northampton. To help welcome in the 'Year of the Pig', Festive Road has created two new puppets - a giant lucky cat, which will be on hand to greet you; plus an 11m long Chinese dragon which will be animated by young performers from the Deco. The event also includes traditional acts such as Tai Chi, Chinese Dance, Face Mask Changing, plus professional Lion Dancing to see the new year in. Everyone is welcome. Entry is FREE however, entry with food included is £5 for adults and £3.50 for children payable at the door.